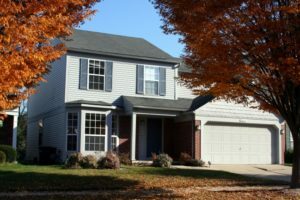 Turnberry is an Ann Arbor neighborhood with a great location, the subdivision has a community park, playground and is close to many other nature areas too. There are currently 5 homes listed for sale and so far this year, 11 have sold. $300,000. 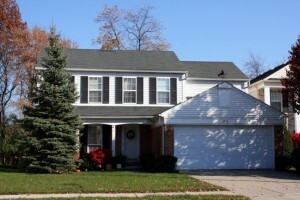 3342 Turnberry Ln., Ann Arbor. 1921 sq. 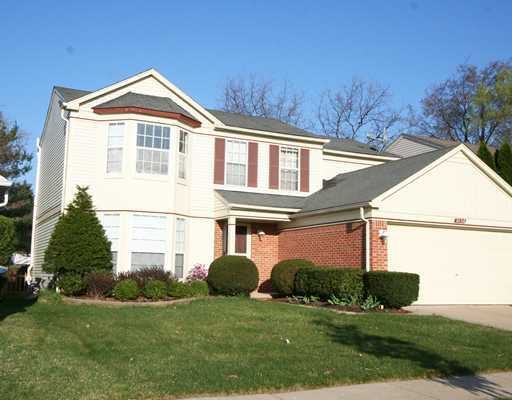 ft., + 740 in finished lower level, 5 bedrooms and 3.1 baths. $290,000. 3318 Goat Fell, Ann Arbor. 1938 square feet with 4 bedrooms and 2.1 baths. $280,100. 3049 Turnberry Ln., Ann Arbor. 1755 square feet with 3 bedrooms and 2.1 baths. $275,100. 3068 Turnberry Ln., Ann Arbor. 1938 square feet with 4 bedrooms and 2.1 baths. $275,000. 3230 Roon the Ben, Ann Arbor. 1910 square feet with 3 bedrooms and 2.1 baths. $274,000. 3605 Weeburn, Ann Arbor. 1628 sq. 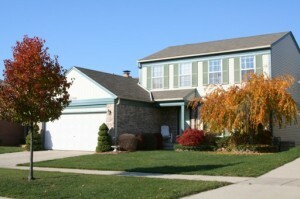 ft., + 600 in finished lower level, 3 bedrooms and 2.1 baths. $259,900. 3033 Turnberry Ln., Ann Arbor. 1729 square feet with 3 bedrooms and 2.1 baths. $258,250. 3106 Ailsa Craig Dr., Ann Arbor. 1605 sq. ft., + 450 in finished lower level, 3 bedrooms and 2.1 baths. For a complete list of Sold Homes at Turnberry, Ann Arbor, contact us at (734)761-3060. Last year at Turnberry, 10 homes sold with an average sale price of $230,390 and an average price per square foot of $139.00. The 11 homes sold this year have an ASP of $263,850, up 15%, and an A$/SF of $155, up 12%. To learn more about home values at Turnberry, contact the real estate specialists with The Bouma Group at (734)761-3060 or email info@bouma.com. View more Ann Arbor neighborhoods here! 1938 square feet, with an additional 550 in the finished lower level, 4 bedrooms, 3.1 baths. Formal living and dining rooms, plus a family room off of the kitchen. Vaulted master bedroom suite has a ceiling fan, walk-in closet, and private master bath. 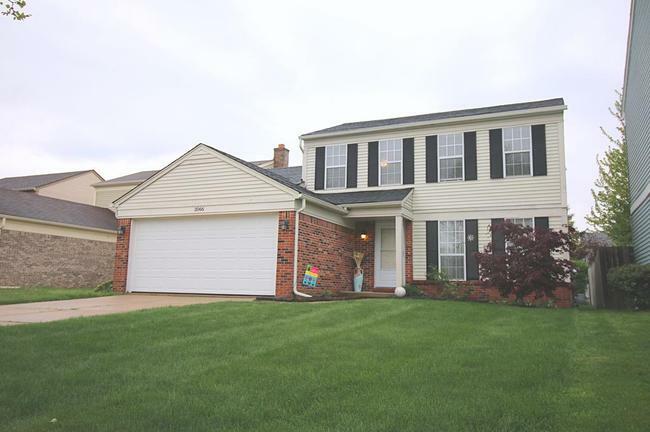 For more information on 3366 Turnberry and to request a private showing, contact us at The Bouma Group today at 734-761-3060 or email info@bouma.com. Learn more about the Turnberry Neighborhood here! 1605 square feet, with an additional 600 in the finished lower level, 3 bedrooms, 2.1 baths. Kitchen has an eating space with a french door to the deck and a deep back yard with privacy fencing. Master bedroom suite features a private bath. Newer roof, furnace, and central air. To learn more about 3066 Ailsa Craig and to schedule a private showing contact us, Ann Arbor’s premier Realtors at The Bouma Group today at 734-761-3060 or email info@bouma.com. View photos and amenities for the Turnberry neighborhood here! Located on the east side of Ann Arbor, close to shopping, freeways, and more, Turnberry is a sizable neighborhood with parks and walking trails. There are currently 3 homes listed for sale and in 2014, 10 homes sold. $225,000. 3021 Turnberry Ln, Ann Arbor. 1290 sq. 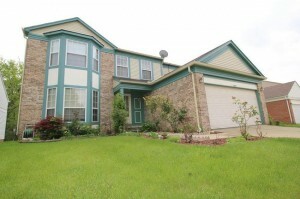 ft., plus 300 in the finished lower level, 2 bedrooms and 2 baths. $212,500. 3108 Turnberry Ln, Ann Arbor. 1813 square feet with 3 bedrooms and 2.1 baths. New Listing! 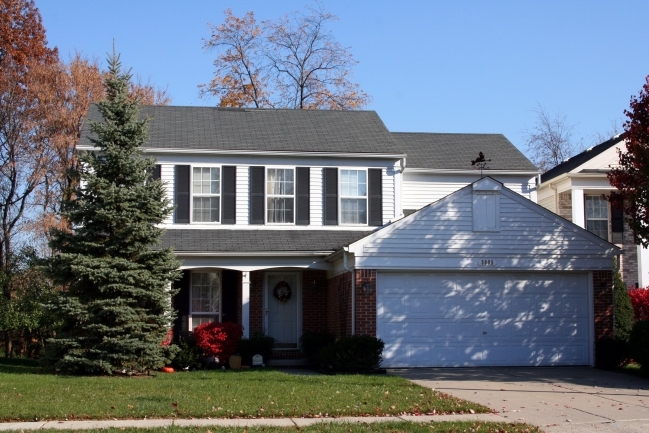 Ann Arbor home for sale at Turnberry Subdivision. To learn more about 3056 Turnberry Lane or to set up a private showing, contact the Ann Arbor Real Estate experts with The Bouma Group today at 734-761-3060 or info@bouma.com. Turnberry Subdivision, Ann Arbor is a popular neighborhood located on the south east side of town. The community features a park, walking trails, and is within walking distance of all modern conveniences. There is currently 1 home listed for sale, 2 for rent, and so far this year 7 homes have sold and 5 have been rented. $1800/month. 1953 sq. ft. +400 in finished lower level, 4 bedrooms and 2.2 baths. $2000/month. 2000 square feet with 4 bedrooms and 2.1 baths. $148,000. 1953 sq. ft. +400 in the finished lower level, 4 bedrooms and 2.2 baths. Last year at Turnberry subdivision, 7 homes sold with an average sale price of $172,357 and average price per square foot of $98.52. Turnberry was hit hard by foreclosures this year, which all sold for under $150k, and that really brought down the ASP. To find out more about home prices and rentals at Turnberry, or the nearby Ann Arbor neighborhoods: Forestbrooke, Darlington, or Woods of Ann Arbor, contact the Ann Arbor Real Estate specialists at The Bouma Group at 734-761-3060 or info@bouma.com. To view instant listing and sold data, along with photos, by-laws and amenities, visit the Ann Arbor Subdivision Hotline – Washtenaw County’s #1 source for information!